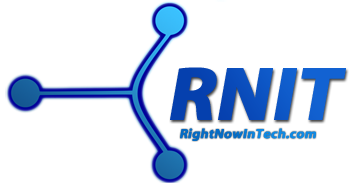 As I'm sure you're all aware, I'm an avid computer lover; however, I'm sure you're all equally aware that computers often come with problems and issues. I got a Sony Vaio E-Series laptop a few weeks ago. I reviewed it. I mentioned in that review that unlike other reviewers, I won't say that the sound is bad. I also said that I may write a post about fixing the low audio problem. So here it is! I had the low volume disappointment when I first unwrapped the notebook, but I was sure that I will fix it as much as possible. I went to the audio settings and saw that all the levels were at the highest. But the volume was low anyway. But after a bit of poking around, I managed to squeeze quite a lot of juice from it. 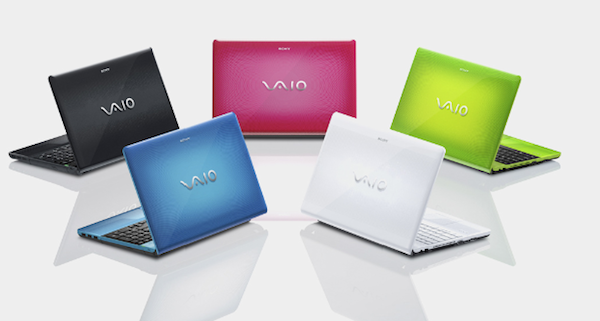 I am using Windows 7 Home Premium 64-bit on a Sony Vaio VPCEA35FG for writing this post. It should, however, apply to all the notebooks in the series. Go to the Dolby tab. 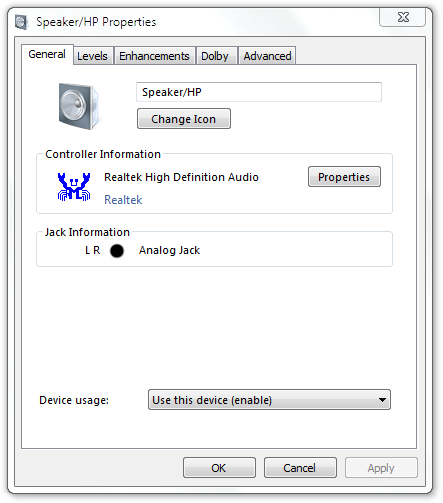 Check both Audio Enhancer and Surround Sound in there. For me, both were unchecked for some weird reason. The next step happens here itself. Go to the Advanced tab. Click the drop-down menu under Default Format and choose the last option, which is 24 bit, 192000 Hz (Studio Quality). Go to the Enhancements tab in the same window and uncheck Disable all sound effects if it is checked. In the list below, check Loudness Equalization. According to the description, it shouldn't make a difference, but I believe it did for me. I'm not sure how much this will be useful. 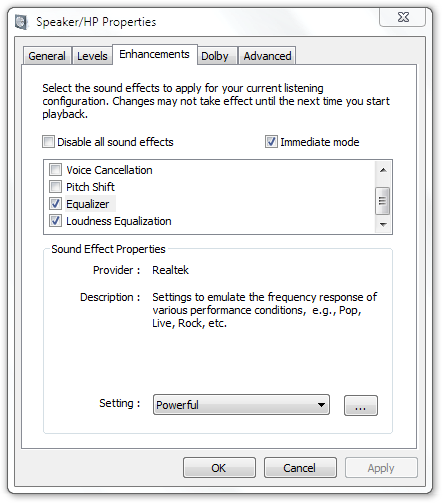 Also check Equalizer, and select Powerful for the setting below it. I feel that changing these settings has made quite a difference to the volume. Though the sound is a lot better now, I still feel that the volume in Flash Player (YouTube videos and other sites) is a teeny bit lower than other programs.